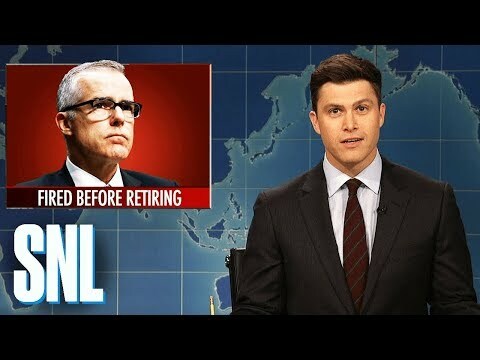 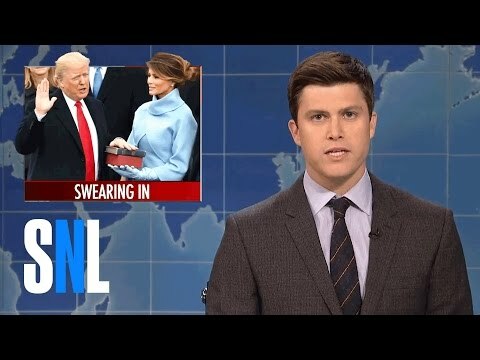 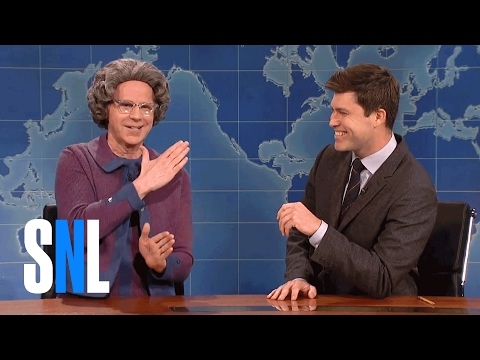 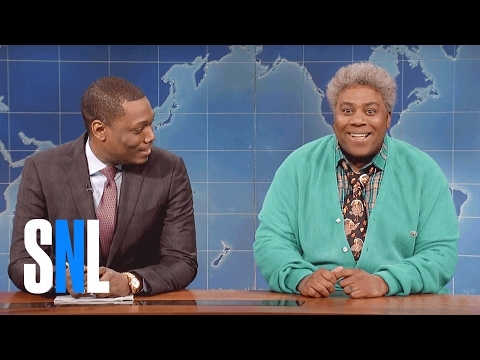 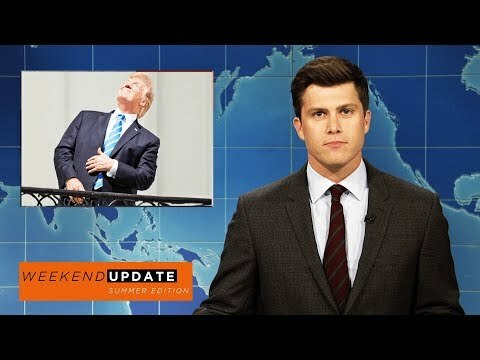 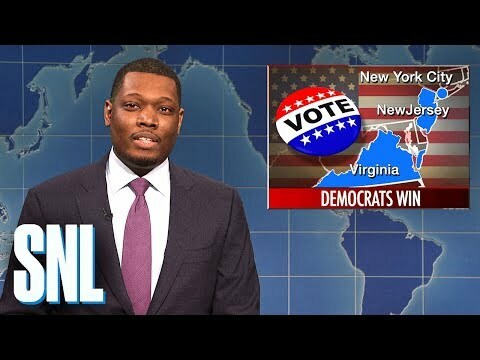 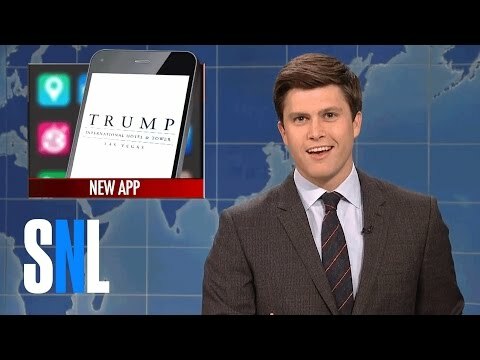 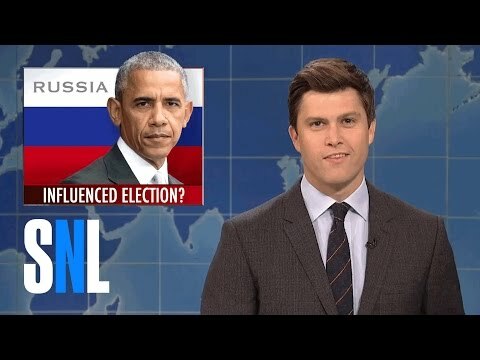 Weekend Update anchors Colin Jost and Michael Che tackle the week's biggest news, including an Illinois high school where 800 students got the stomach bug. 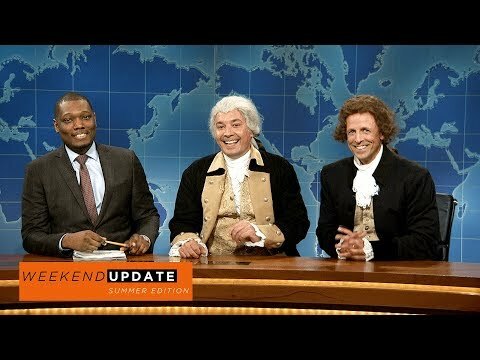 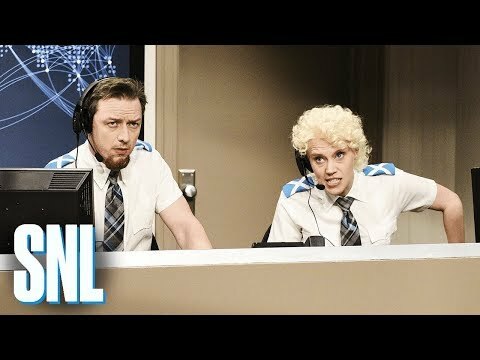 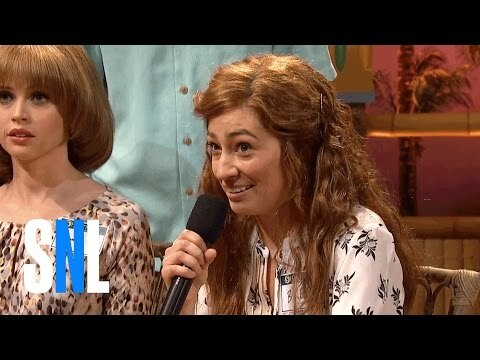 Beck Bennett stops by to discuss his music career. 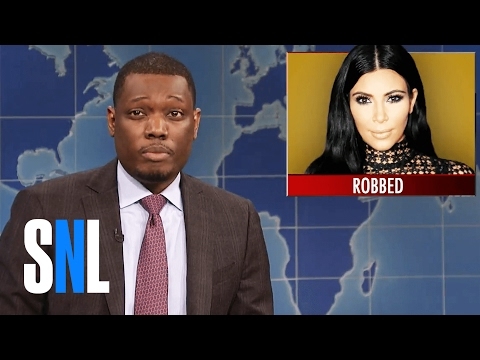 Do Colin Jost & Scarlett Johansson Make Michael Che Feel Like a Third Wheel?